Bagging groceries, flipping pizzas and sitting by the public pool as a lifeguard used to be the ultimate jobs for young people. 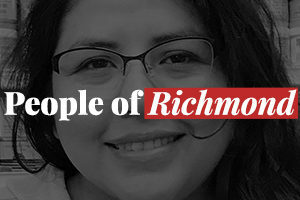 But with funding from Kaiser Permanente, five motivated teenagers from Richmond’s Police Activities League (RPAL) will skip the chump change and start their own business. 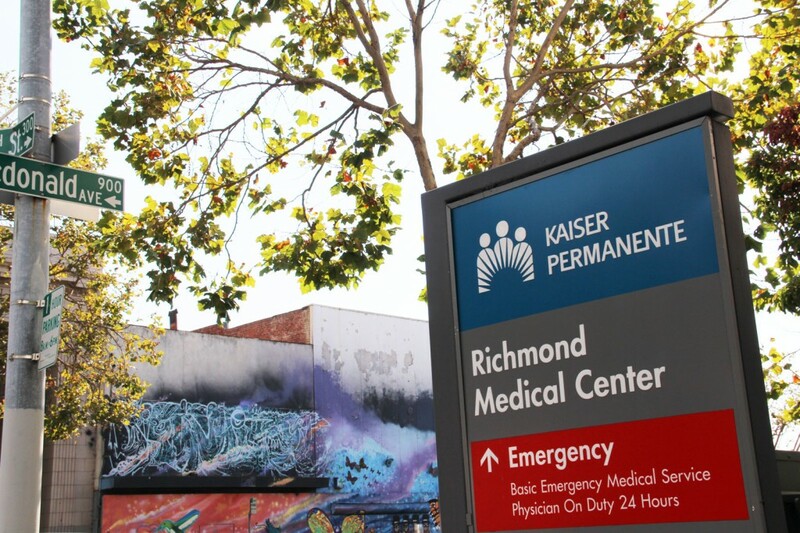 Dozens of Kaiser employees from the National Union of Healthcare Workers and the California Nurses Association hit the streets Thursday in front of Richmond’s Kaiser location to picket proposed cuts to NUHW employees’ healthcare and retirement benefits.